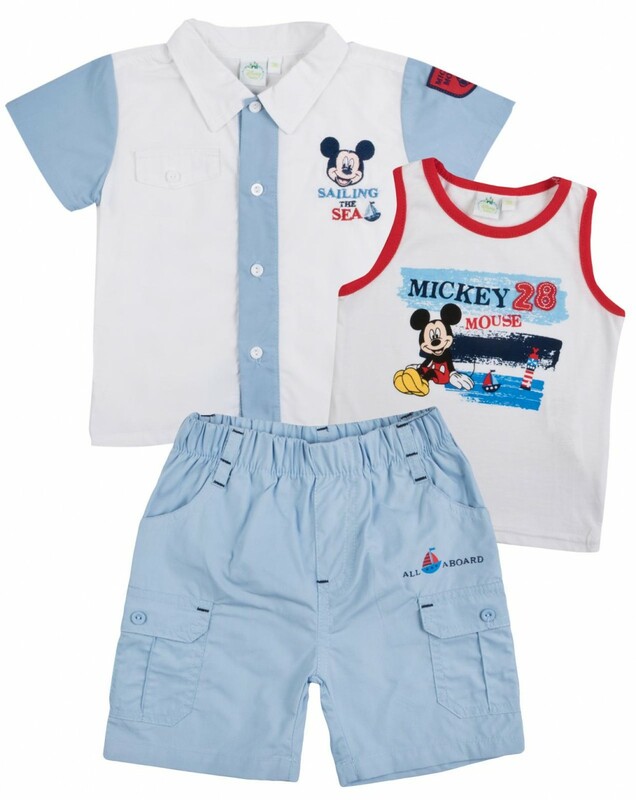 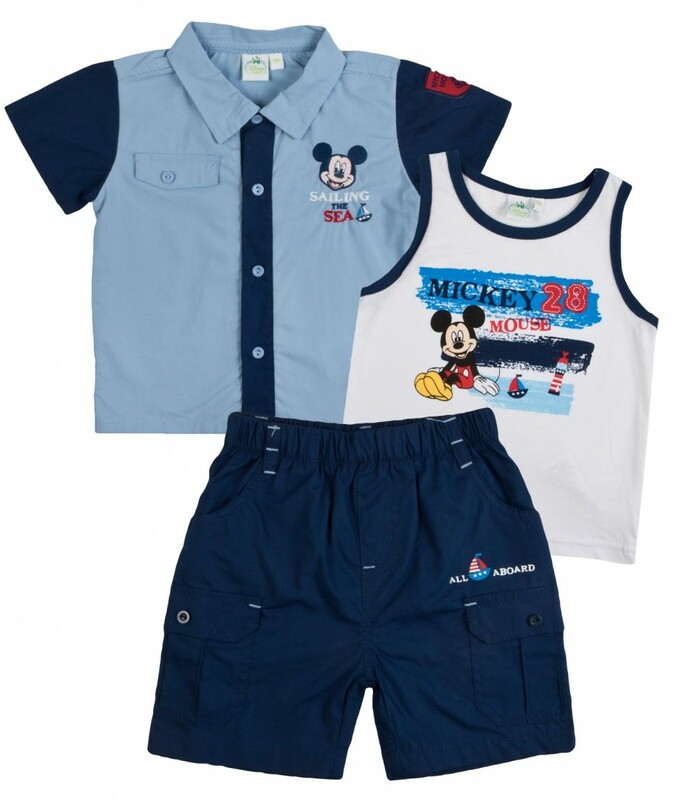 Adorable 3 piece Mickey Mouse outfit, perfect for play days or parties. 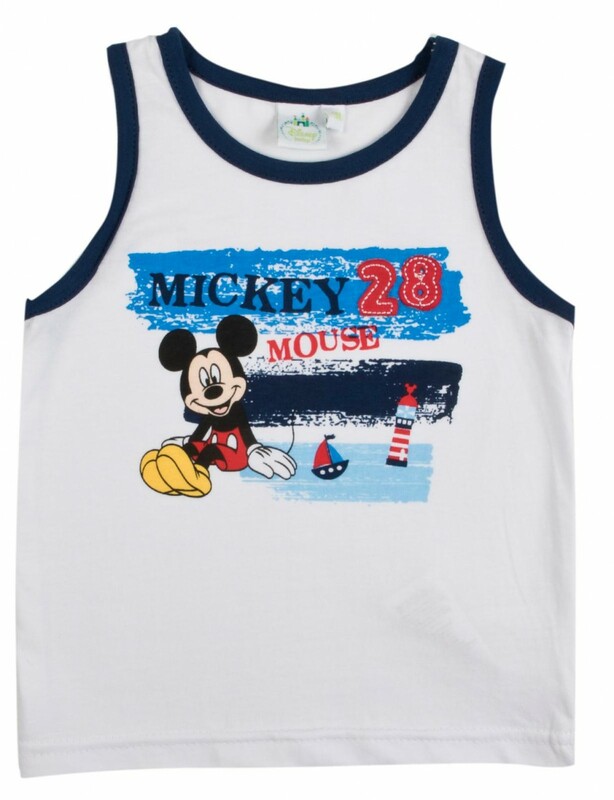 The outfit consists of a sleeveless vest, shorts and a shirt. 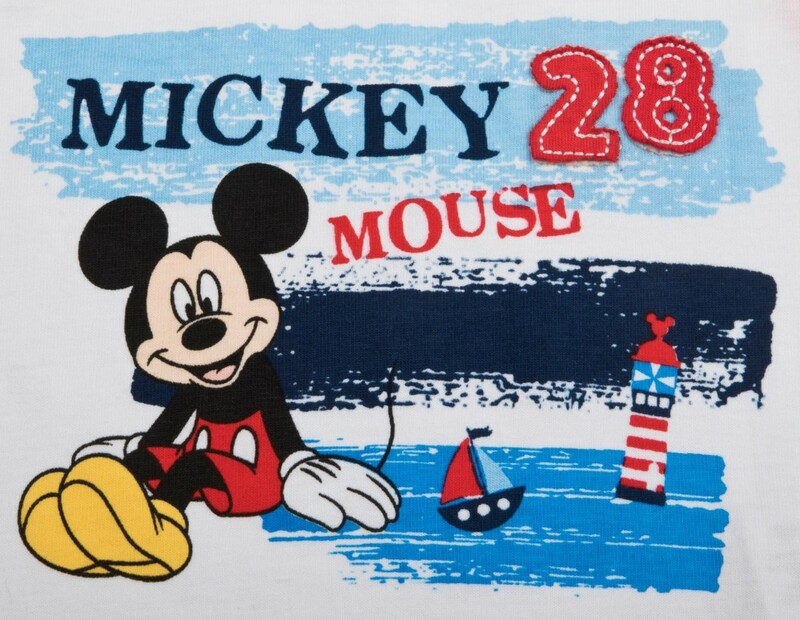 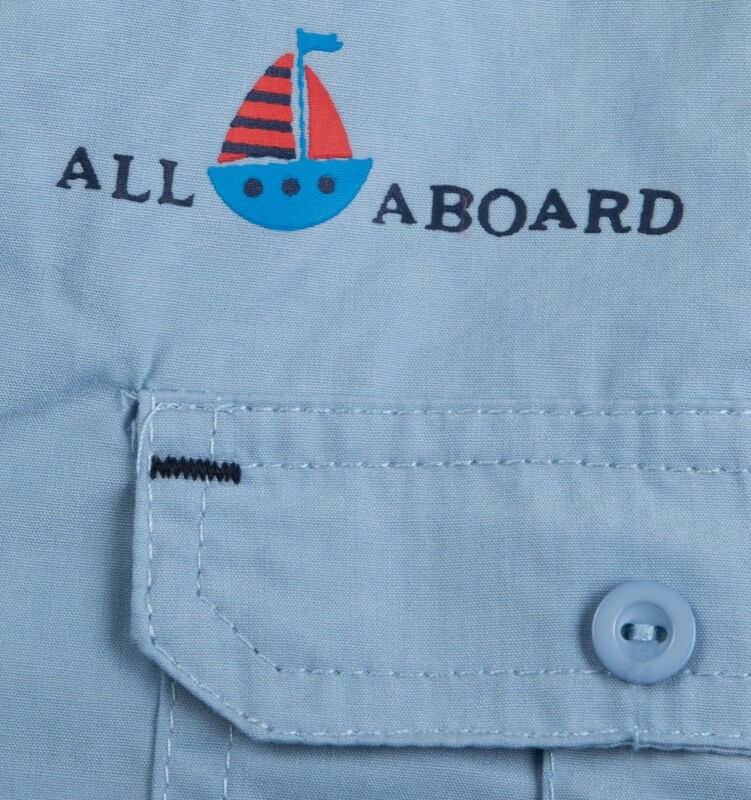 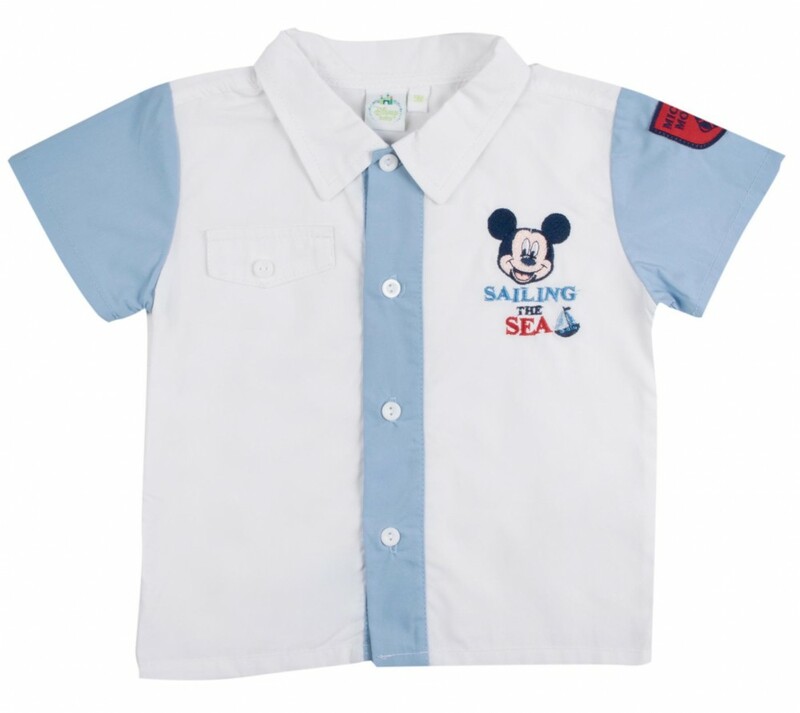 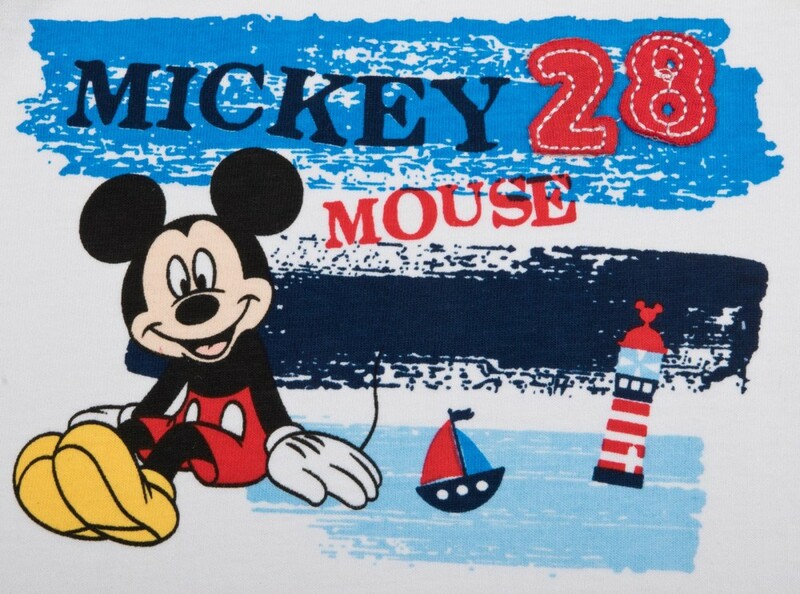 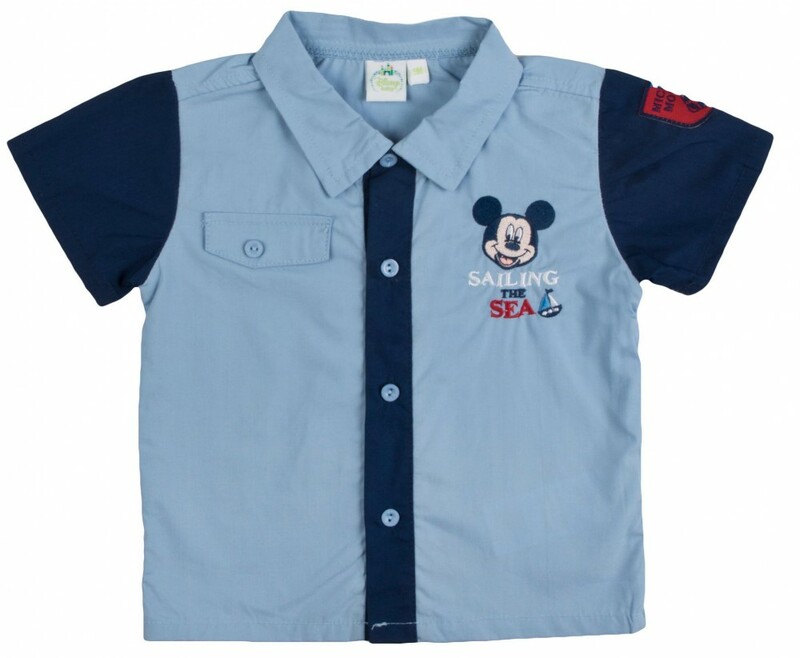 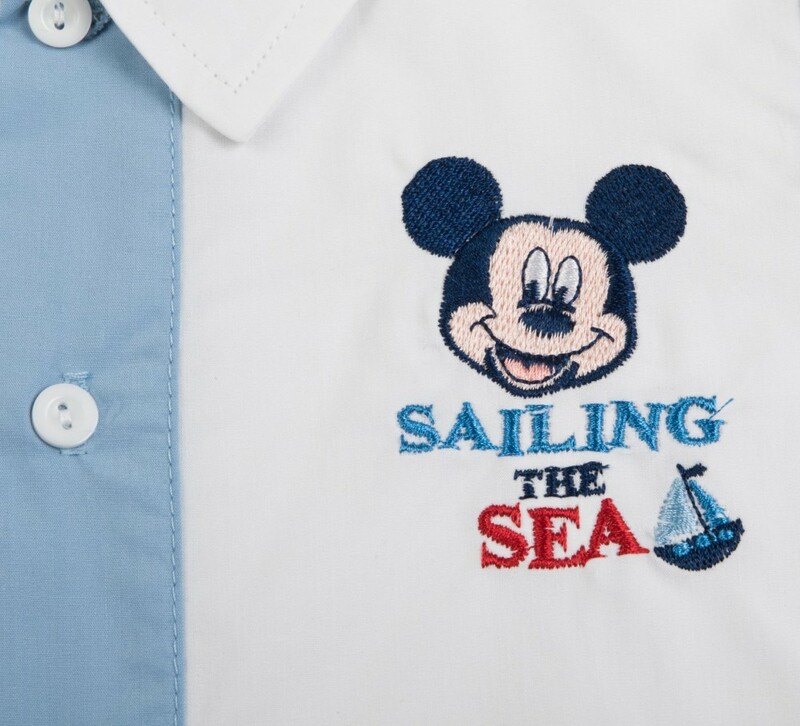 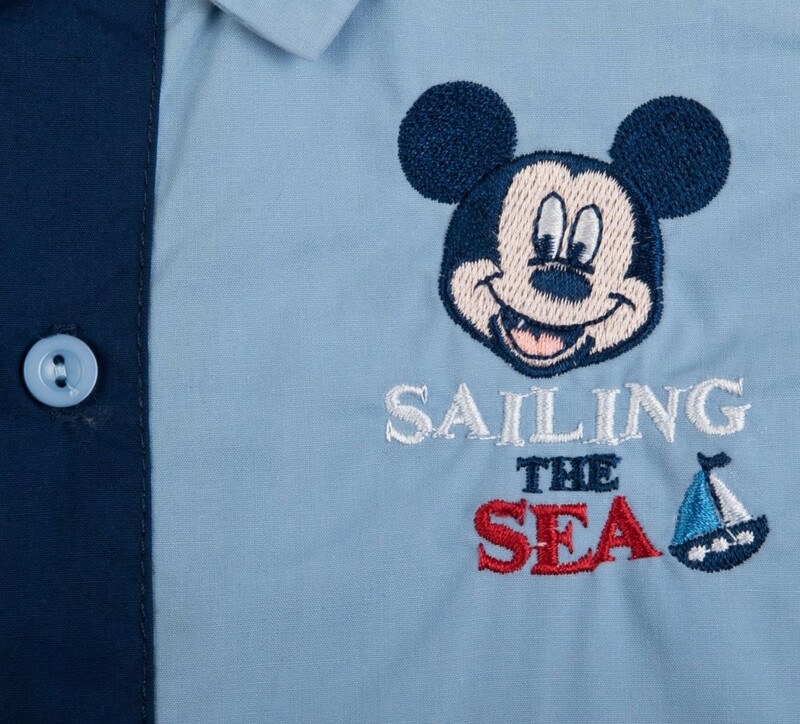 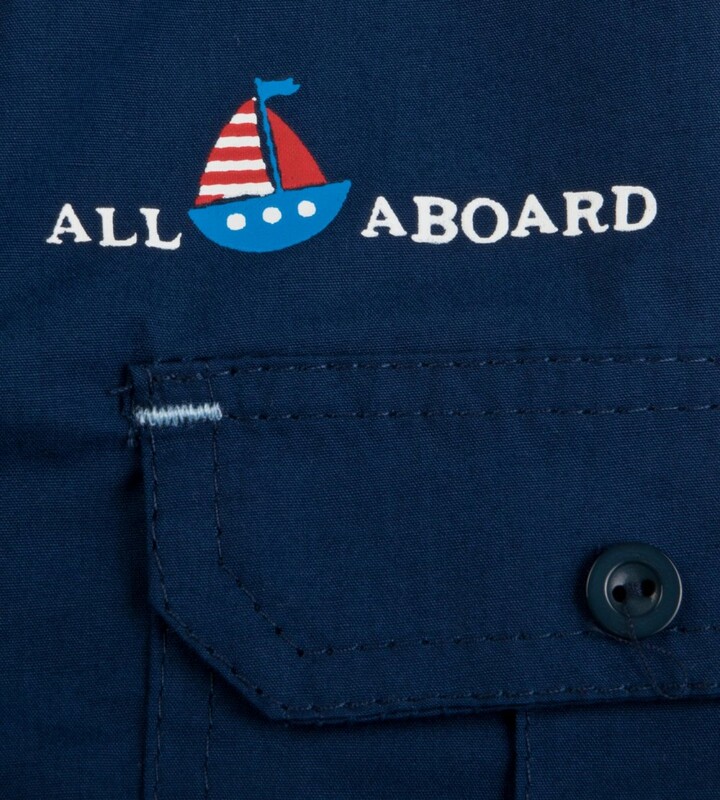 The shirt is fastened with buttons and finished with a cute Mickey Mouse image and sailing to the sea logo. 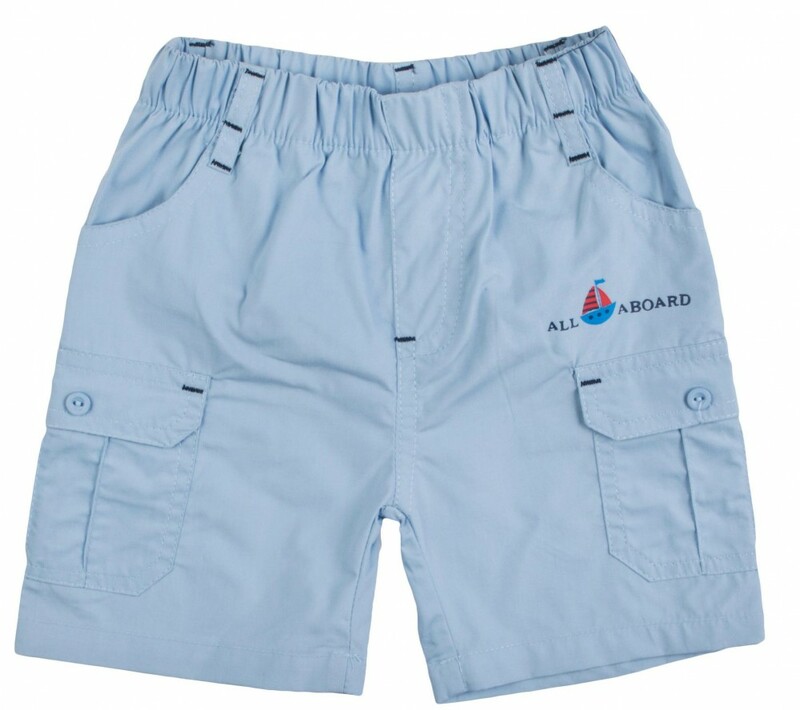 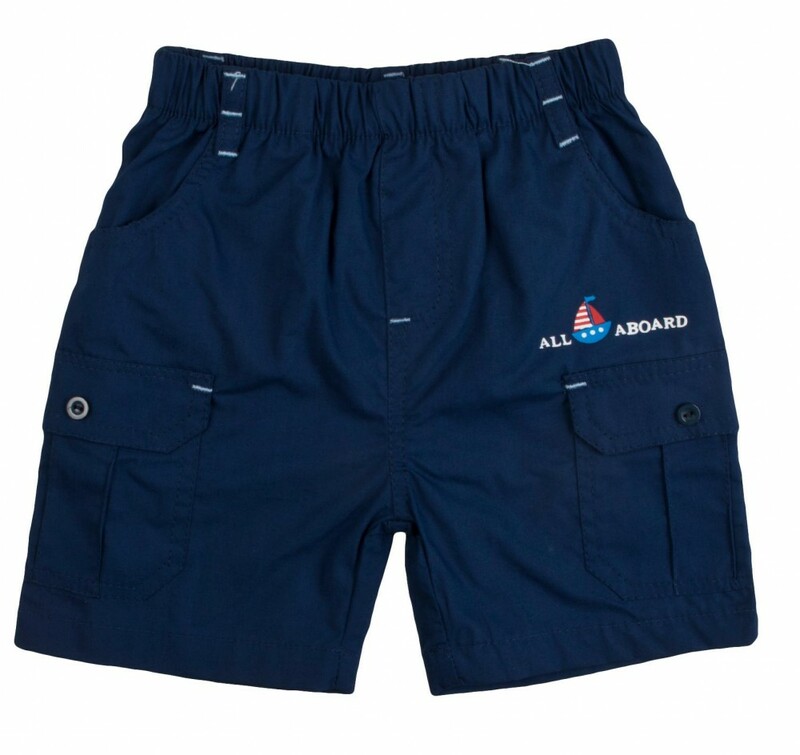 The shorts have 2 side pockets and an elastic waistband. 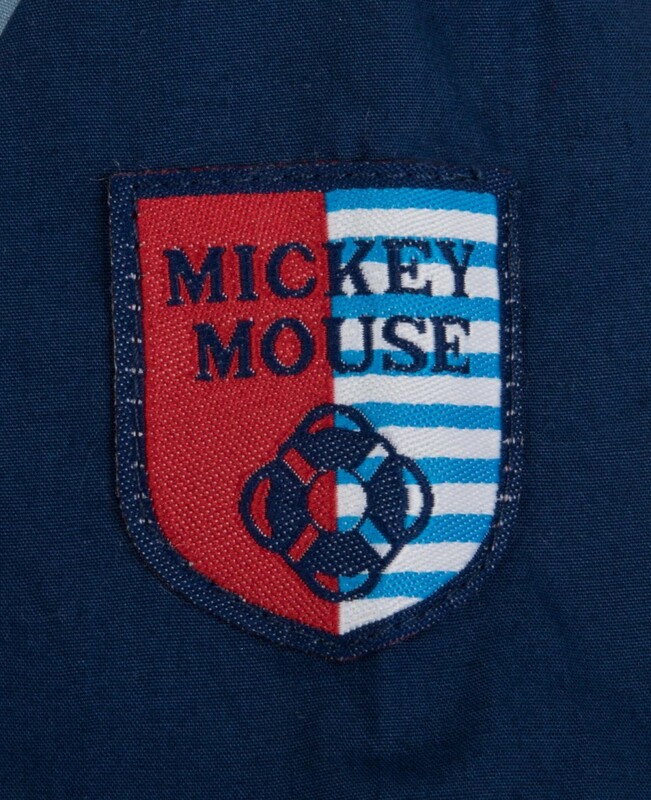 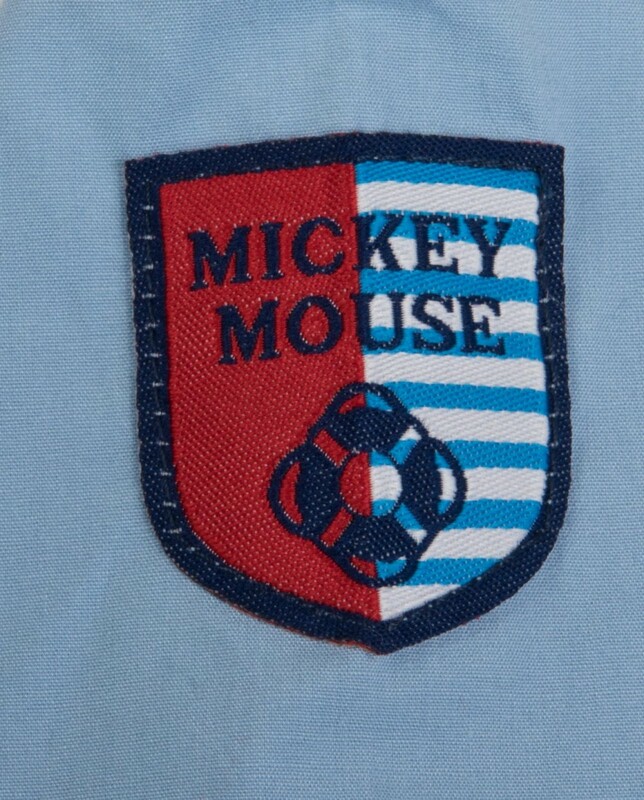 The vest features an image of Mickey Mouse. 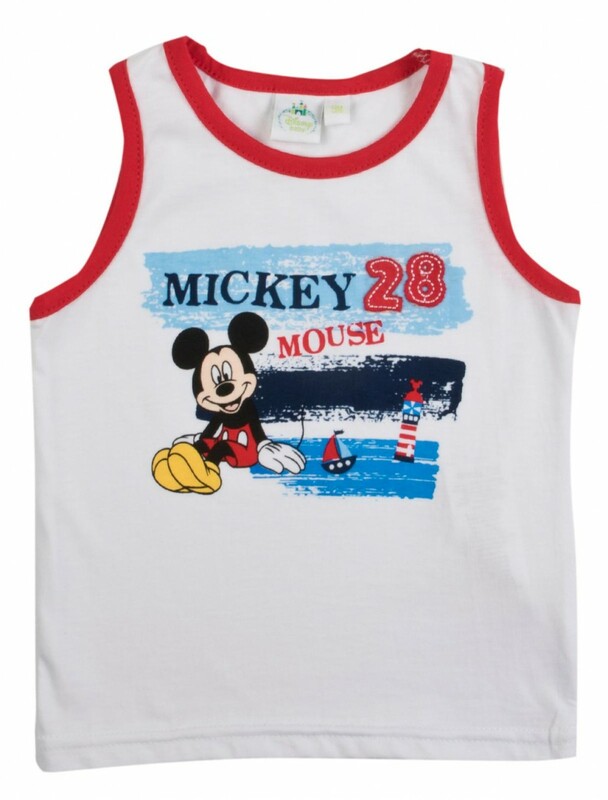 A great buy for any young Mickey Mouse fan from the Disney baby range.